Connect with ✨Your Smarticles✨ to get our latest content by email. I'm thrilled to share a recent STEAM project that my students completed in ELA class....that's right, ELA class!! We built cardboard robots using Hummingbird Circuits and then we used Scratch coding to program the movements of the robots. WOW! I had ALWAYS wanted to use a Graphic Novel for instruction, and upon perusing this engaging, high interest story, I knew it was the perfect springboard for our project. Like every good novel study, we want to explore the features of the novel in advance of reading. Being a fan of technology, I thought Merge Cube would be a great way to introduce the elements embedded within a Graphic Novel such as: gutter, panel, inferring, speech/thought bubbles, etc. So I decided that Merge Cube would be a GREAT way to do that. Using the Merge Cube on page 21 of the book, students view an augmented reality overlay to learn the features of a graphic novel. Our next focus was to evaluate the term "anthropomorphism". My goal was for students to understand this term. 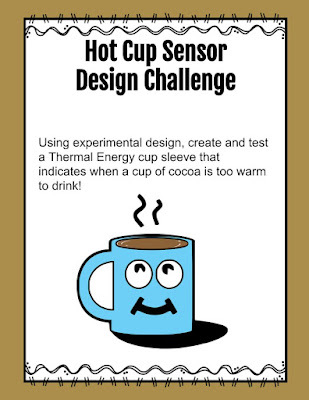 We spent time studying the term and brainstormed HOW we could demonstrate this in our robots. The Hummingbird (by Birdbrain Technologies) is an Arduino driven circuitboard designed to work with LED lights, servos, motors and other sensors. It's super user friendly and easy to set up. Student's insert the wires into the circuit board and hot glue the servos, sensors or motors onto their cardboard creations. 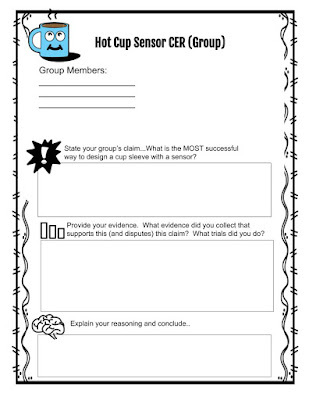 It was so easy that my kids were up and running AND independent within a 1-40 minute session!! We had an amazing explosion in creativity with this project. We worked for two weeks cutting, painting, assembling, coding and testing our creations. Students created anthropomorphic robots and articulated HOW the robots demonstrated anthropomorphism! They coded their robot's movements in Scratch, added lights, uploaded and recorded sounds and took pride in their creations. 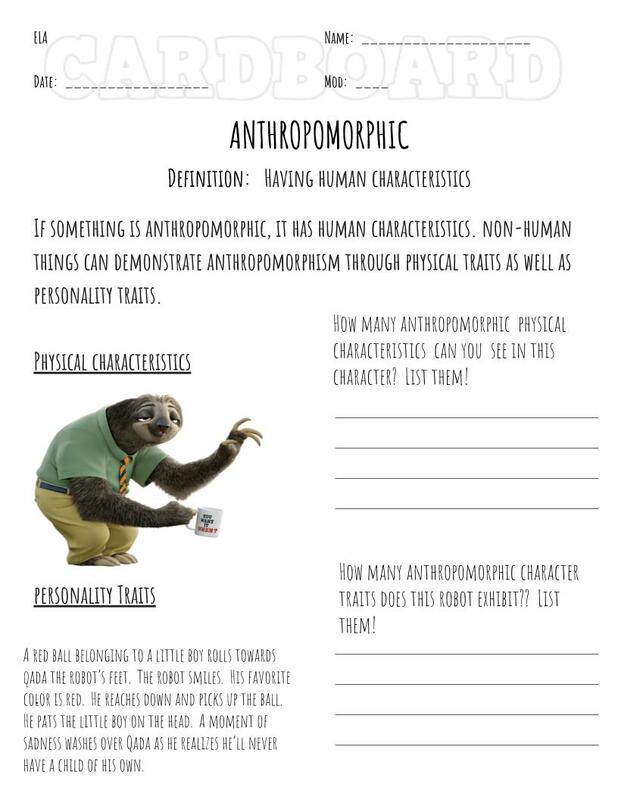 Student's then presented their creations and stated claims about the anthropomorphic characteristics and then used evidence from their creations to support their claims. Undoubtedly, student's enjoyed the project and we will do it again, but the important thing is they LEARNED! We integrated STEAM into our ELA class and used our argumentative writing skills to support our claims regarding our anthropomorphic creations...creations that students took pride in making and sharing! Blogging isn't for everyone. It can seem self-promoting or intimidating. Not everyone wants their words out in the world for everyone to see. I get it. For me, blogging started as a way to share the things about education that made me excited! When I made a pretty bulletin board or found a strategy that I really reached my learners, I wanted to shout it to the world. That's how blogging started. Blogging for me has now evolved. I'm finding it especially useful as a way to set goals. As an educator that is CRAZY about new digital tools, I often voraciously consume a new tool and learn it myself, and brainstorm a myriad of ways it can be used, but sometimes I don't share it with my learners!!! Blogging has become a GREAT way to set goals about tools I wish to use and strategies I wish to employ. 1a . Set professional learning goals to explore and apply pedagogical approaches made possible by technology and reflect on their effectiveness. 1b Pursue professional interests by creating and actively participating in local and global learning networks. 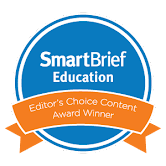 1c Stay current with research that supports improved student learning outcomes, including findings from the learning sciences. #1. Attend to digital equity. It's real and it's relevant!! Brainstorm and lobby for alternate solutions to bridge the equity gap. #2. Pursue. Chase digital dreams. Find ways to fund them, find ways to integrate them. #3. Share. 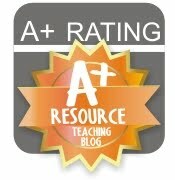 Continue blogging and continue ways to share what you've learned through your experiences and through your personal learning networks. Participate in Twitter Chats MORE and contribute to online forums. #4. Reflect. I'm always moving forward. It's ok to stop, slow down, and look BACK. #5. Enjoy. I chose teaching for a reason and sixth graders are a RIOT! Enjoy them. 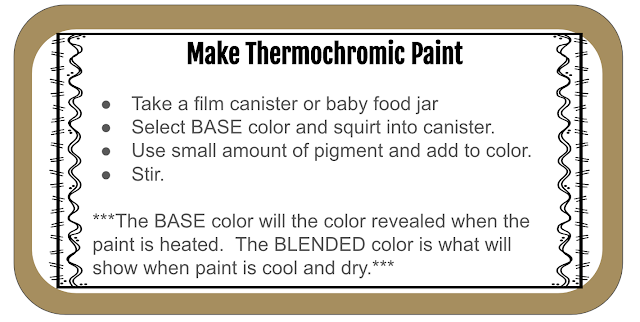 Have you discovered Thermochromic pigment? It was new to me. Basically, its a VERY DUSTY pigment that can be added to a variety of substances and it will respond to heat! 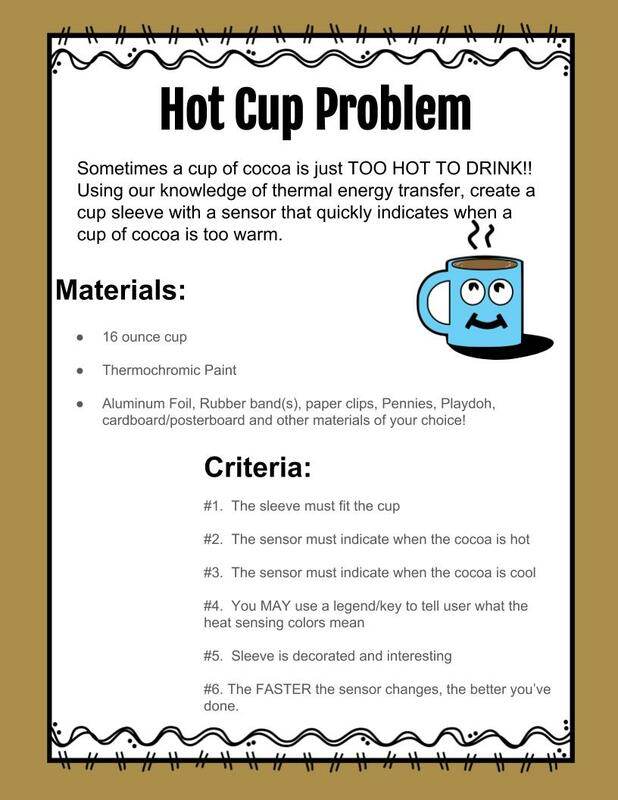 When I discovered this 'stuff' I knew for certain how much my students would enjoy an opportunity to tinker and explore with it, so I created a little Experimental Design lesson that meets NGSS standard MS-PS3-3 AND is a LOT of fun!!!! and for awhile I was like 😩. But then came thermochromic pigment and a stroke of inspiration! 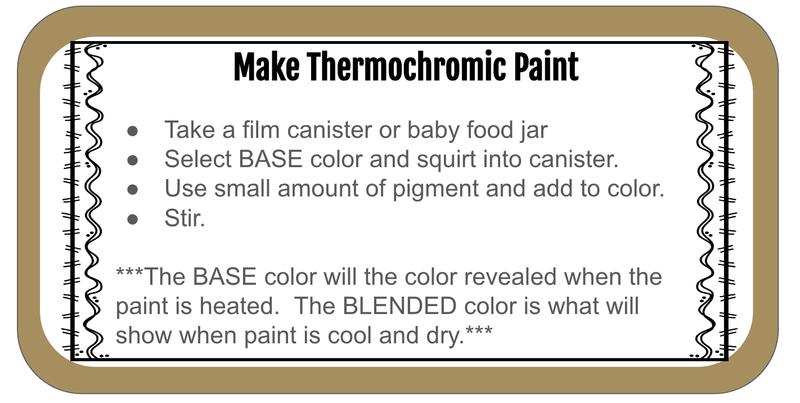 If you aren't familiar with thermochromic pigment, essentially it change color (chrom) when heat (therm) is applied. So it took me QUITE a few trials to get the pigment to do what I wanted. At first I blended this pigment with yellow paint and I got a light green result that faded to yellow. Not so bad. It wasn't until I purchased acrylic VARNISH that I was able to get the result of a dark color fading to reveal the word HOT underneath!! Then I knew I was on to something awesome!! For this task, students will be asked to use experimental design to create and test a Thermal Energy cup sleeve that indicates when a cup of cocoa is too warm to drink! Save your lip when you take a sip!! 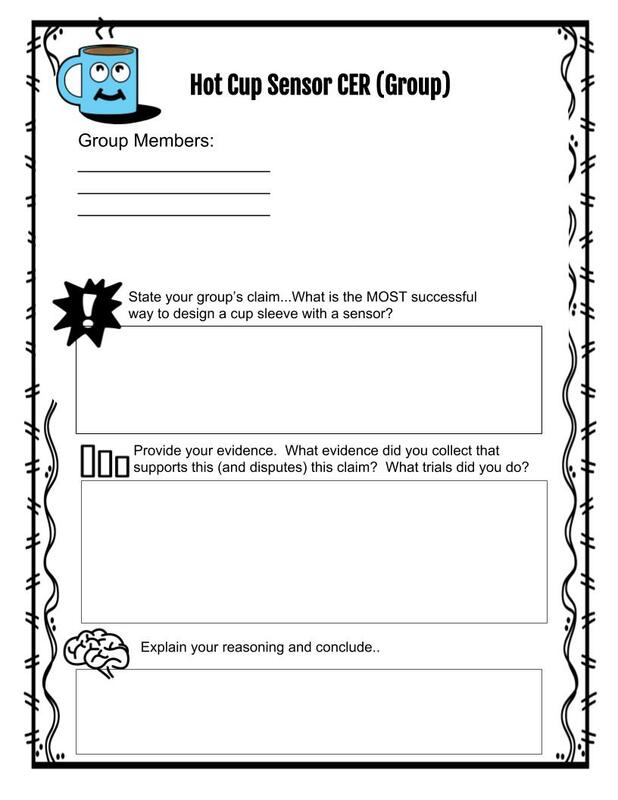 The students collected data as they went through the process in order to have evidence to support their claim at the end of the task. 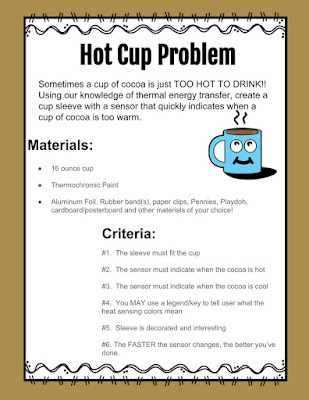 And of course we finalized the project with a little hot cocoa party. Mary Howard is a participant in the Amazon Services LLC Associates Program, an affiliate advertising program designed to provide a means for sites to earn advertising fees by advertising and linking to amazon.com.